The Puleo Vega 10 is equipped with domestically available electrical components to ensure component availability. 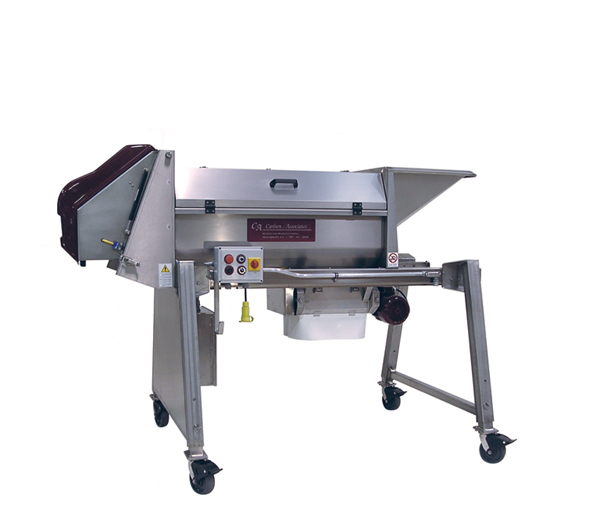 Its' simple operation and configuration will provide the best possible results in fruit handling. Thank you for your inquiry. We will be contacting you shortly. The Carlsen & Associates Team.